Clearwater will be a feature documentary that tells the story of the unique relationship between tribal peoples and the waters of the Salish Sea (Puget Sound). For nearly 15,000 years the Indigenous peoples of the Pacific Northwest have called these waters home, and have time and again had to adapt to environmental, social and political changes in order to survive. And now, faced with unprecedented environmental challenges that threaten the very chemistry of these ocean waters, they are forced to adapt again. In fact, we all are. This film will explore how and why we adapt, with one eye on the past and one eye looking towards the future. It will span generations, gender, and ideology to present a contemporary portrait of an ancient people. We will document long practiced culture, cutting edge science, and the fight to protect a resource in peril. 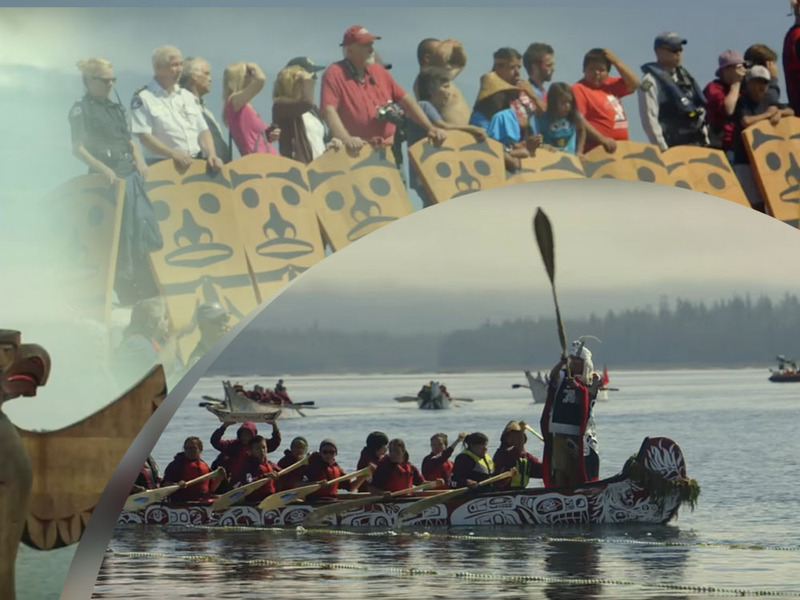 We will travel throughout the Salish Sea, capturing stunning underwater footage, animated histories, and the everyday stories of the ‘people of the clear salt water’.